Another video about fighting against oposite stance opponent. Using pivot jab is an essencial move to learn, don't miss it! 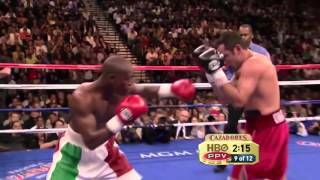 Learn boxing from Floyd Mayweather! 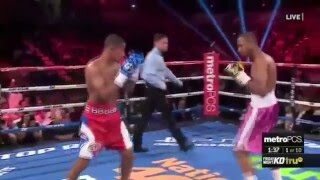 In this second part you will learn Floyds two unique techniques, that he has been using a lot. Enjoy. 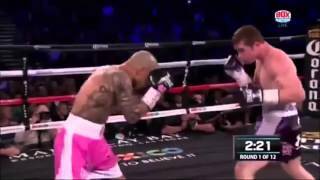 Example of how to aim to land big right hand. Helpful when you're looking for a fast KO! 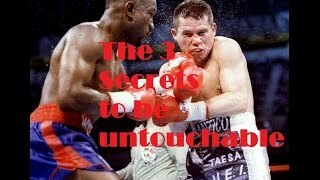 Learn the simplest way to make you opponent so scary that he won't throw anything back. Like David Haye did at his returning. 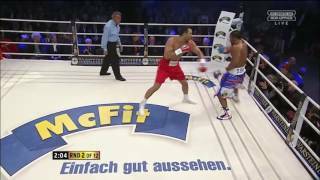 What did Manny Pacquiao use to win against stronger and bigger Antonio Margarito. Learn what to do to make your speed your most dangerous weapon! 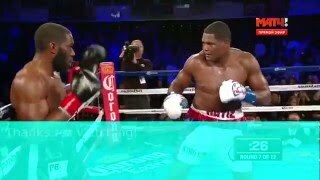 Luis Ortiz punching power technique that allowes to use whole body mass to generate incredible power. Punch at least ten times harder then normal! Roy Jones Jr. style explained. Example of Roy Jones genius offense and defense. 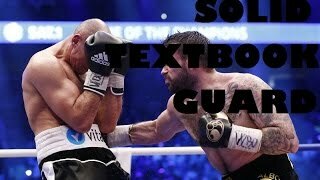 How this two guys beat one of the Klitschko brothers in two totaly different styles, see which one works better. sweetstylesofboxing@gmail.com. 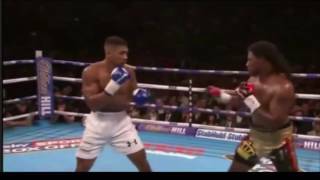 Watch the difference between starting combination with simple jab and with hook, and see which one is better.